My name is Aaron Morgan, I am 24 years old and I have lived in Basingstoke Hampshire all of my life. Welcome to my site. Here you will find regular updates about my racing activities, including results, my sponsors, photos and onboard videos of my races. I have been involved in motorsport all of my life. I watched my dad competing in go kart races very shortly after I was born. Through go karting my dad made a friend who also competed in rallycross racing so I could often be found at tracks watching this regularly. When I was just seven years old I was bought a 50cc motocross bike for Christmas. Initially I began riding round some local fields but being a competitive person I soon was looking for someone to race against. I began racing with Portsmouth Schoolboy motocross club and was hooked. I competed almost every weekend for the next eight years, accumulating a total of 72 trophies and numerous wins and podium finishes. I progressed to the 125cc category when an accident practicing at a track I had done thousands of laps on, I had an accident on a jump which left me a permanent wheelchair user when I was fifteen years old. I very quickly realized that I was still very lucky to still be alive and was determined not to let my disability hold me back from achieving my dreams. I quickly returned to college following my discharge from hospital and also started playing wheelchair tennis. 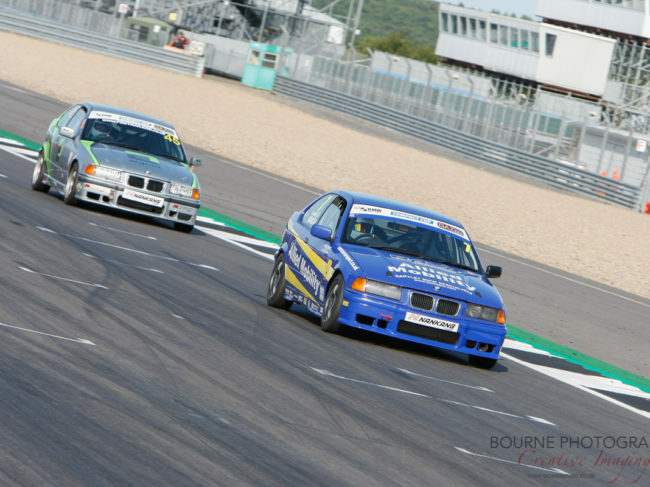 Shortly after this I was very lucky to be offered to get back into racing by the same friend of my dad’s who I used to watch do rallycross. 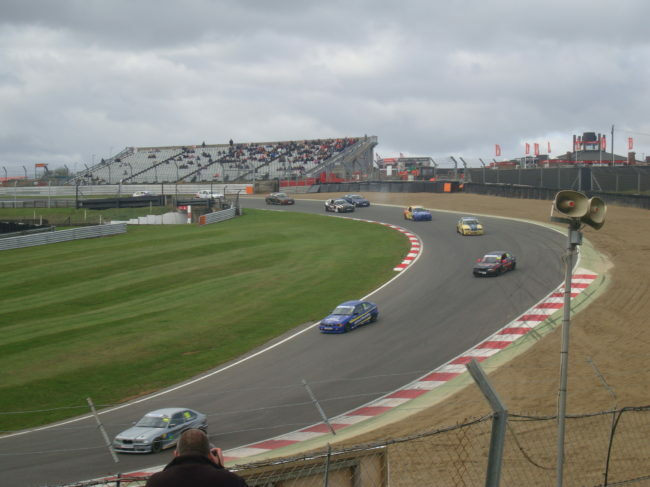 In order to be able to race, every person needs to get a Motorsport Association racing license. 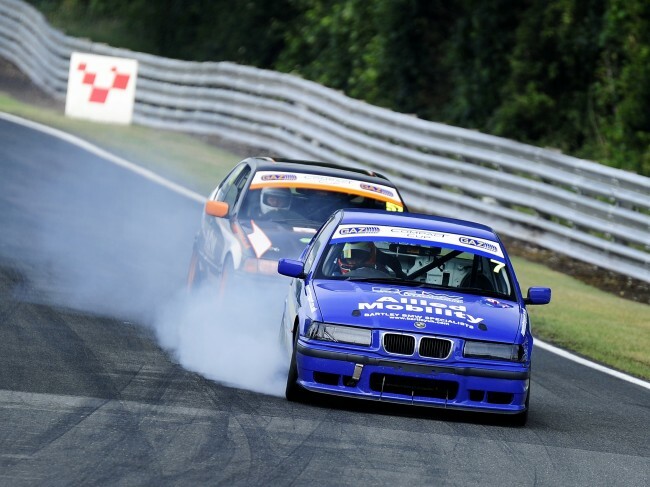 In order to do this you need to pass a theory and practical test at a racing circuit. 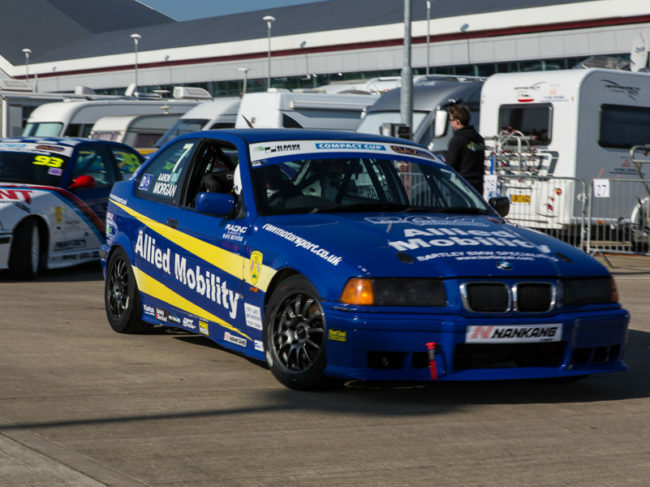 I passes mine at Silverstone only to be called a few weeks later by the Motorsport association and they told me I would need complete further testing to be able to get my racing license. It took me ten months to do, but when I passed these tests I became the youngest ever disabled person to be awarded a National B motorsport racing license, a feat I still hold to this day. 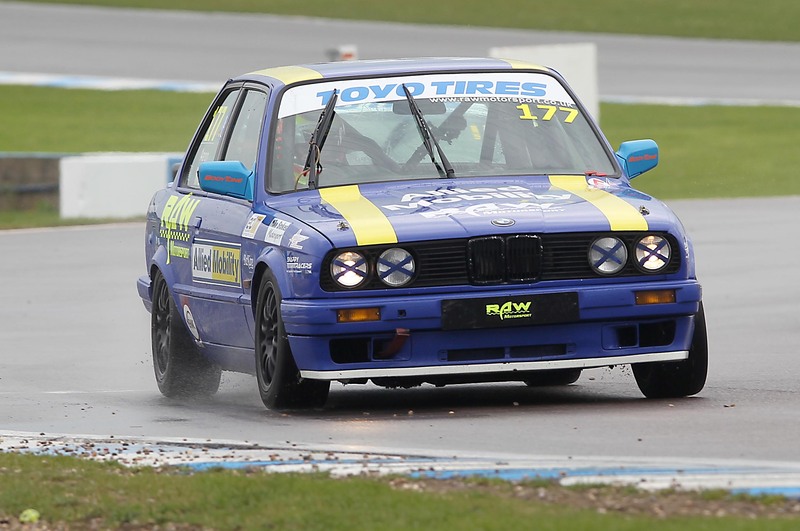 My first season racing was in 2011 in the Production BMW Championship. I competed in this championship for the next four years, achieveing multiple points scoring finishes with a best race finish of 12th position. I was also awarded the ‘Driver of the year’ award in just my first season to recognize my grit and determination. 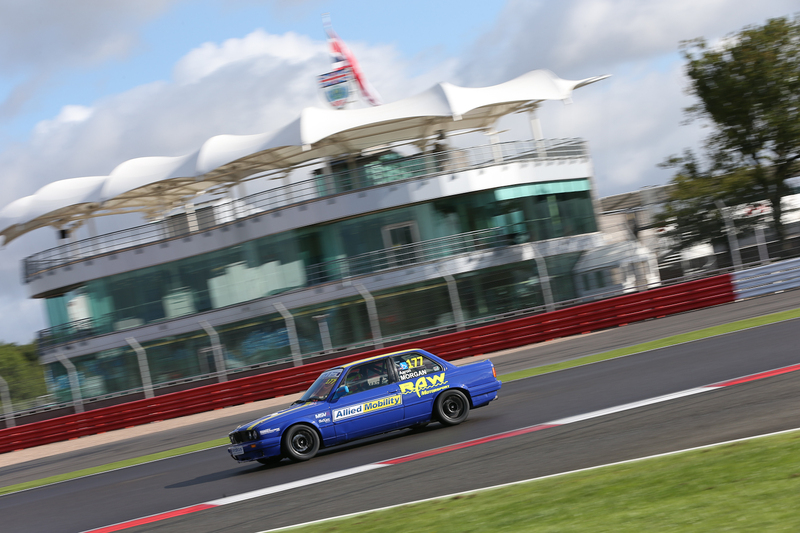 In 2015 I am going to be entering the BMW compact cup. Keep checking back to the site to see my progress through the year!